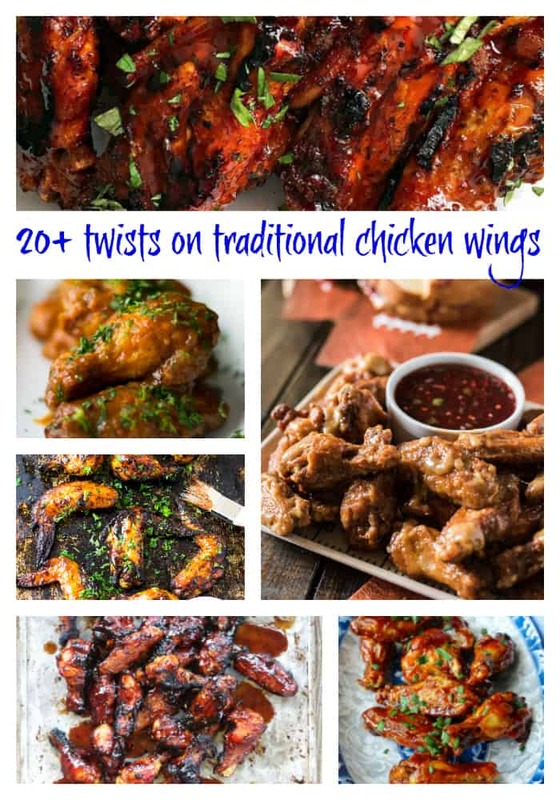 Home » 70+ Chicken Wing Recipes for any Sports Event! 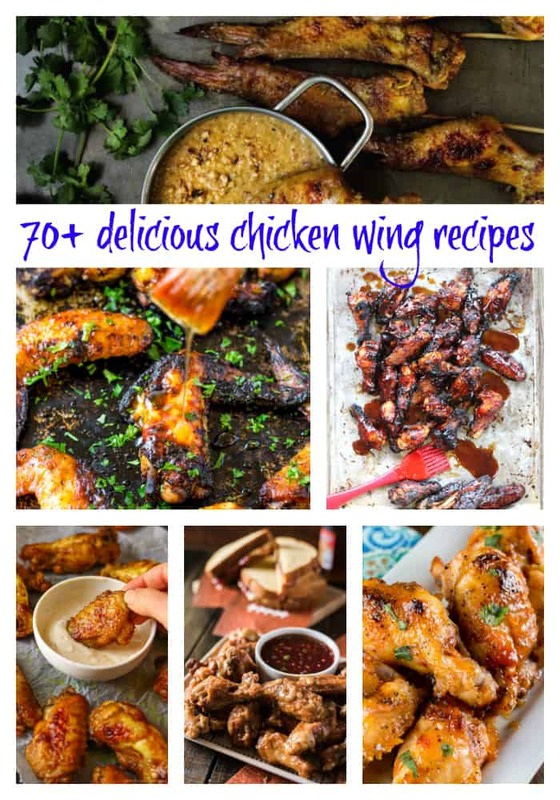 70+ Chicken Wing Recipes for any Sports Event! Looking for some chicken wings to take to your Big Game Football party and don’t which ones to make? Here are 70+ chicken wing recipes that will get you started! Grab one of these delicious chicken wing recipes and wow everyone at your next party! Worldly Flavored Chicken Wing Recipes! 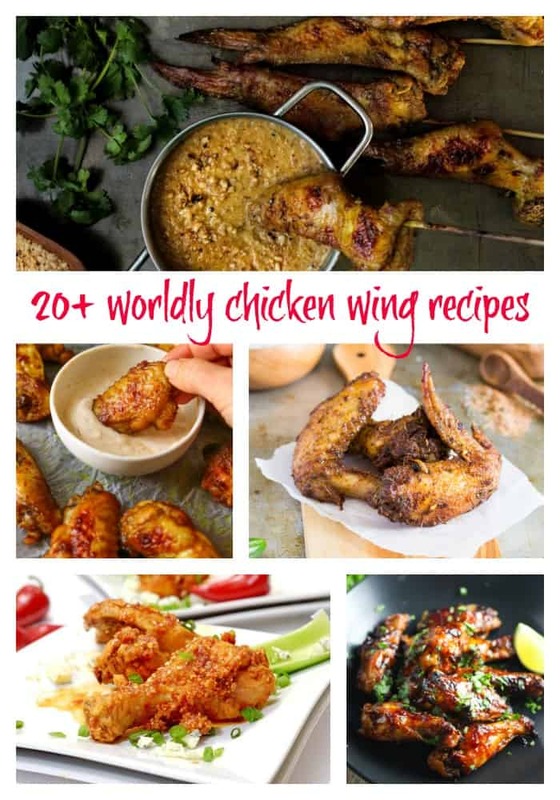 These chicken wing recipes include chicken wings with worldly flavors to take you on a trip around the globe with each bite! Traditional chicken wing recipes with a kick! 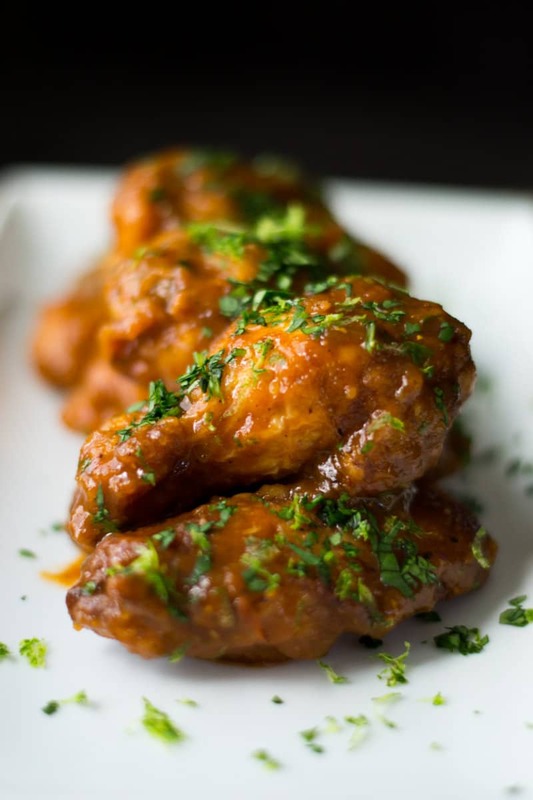 The chicken wing recipes listed here are fun and spicy twists on traditional chicken wings. 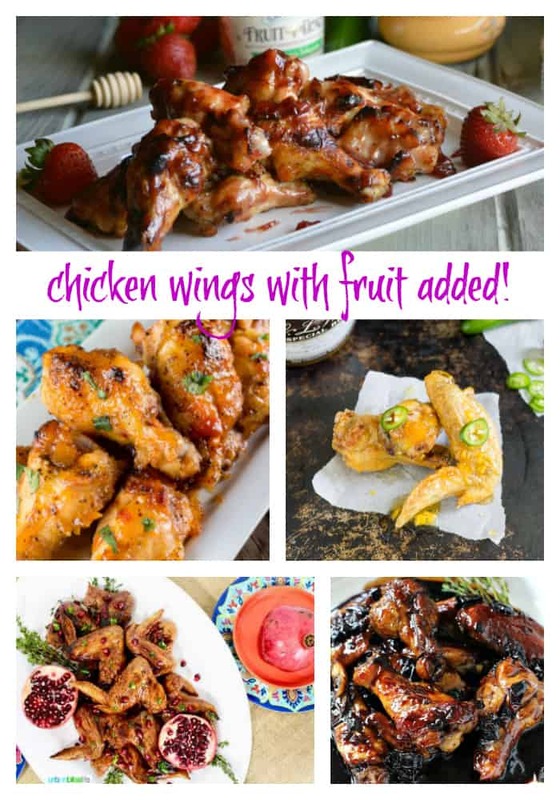 Chicken wing recipes with a little fruit added! These chicken wing recipes are sweet and spicy and have the added flavors of fruit! 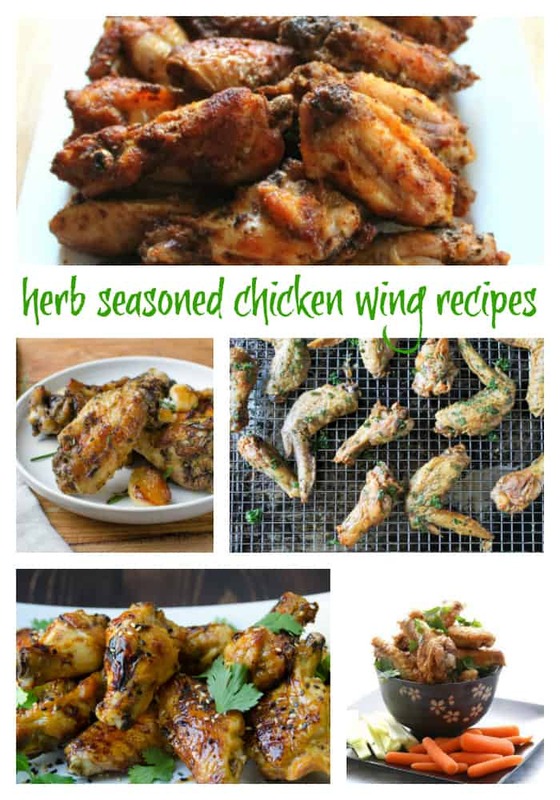 These chicken wing recipes are simple and dusted with tangy herbs and other seasoning blends! Don’t forget to try each and every one of these chicken wing recipes and tell me which one is your favorite! Pin these delicious recipes to your favorite Pinterest Board for Game Day! « Bacon Brie Basil Mini Pizzas – Perfect for Fancy Game Day! Wow! A chicken wing recipe for all occasions. I’m going to bookmark this so I can get back to it anytime I need. 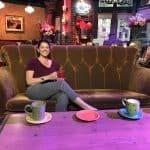 What an AMAZING collection of wings recipes!! Thanks so much for including my Cranberry Pomegranate Chicken Wings. I can’t wait to try out some of the other recipes! OOOH! I love chicken wings! Looks like I’m going to have to up my game! Perfect for Super Bowl Sunday! What a great collection of recipes! I’m in great company – thanks for including my recipe. Now I just need to decide which one to make first!! My whole family loves wings on game day. I can’t wait to try a few of these recipes out! !